Food Safety Chemicals products are researched, developed and manufactured in Europe. We supply customization if required, and always high-quality products that are effective and user friendly. 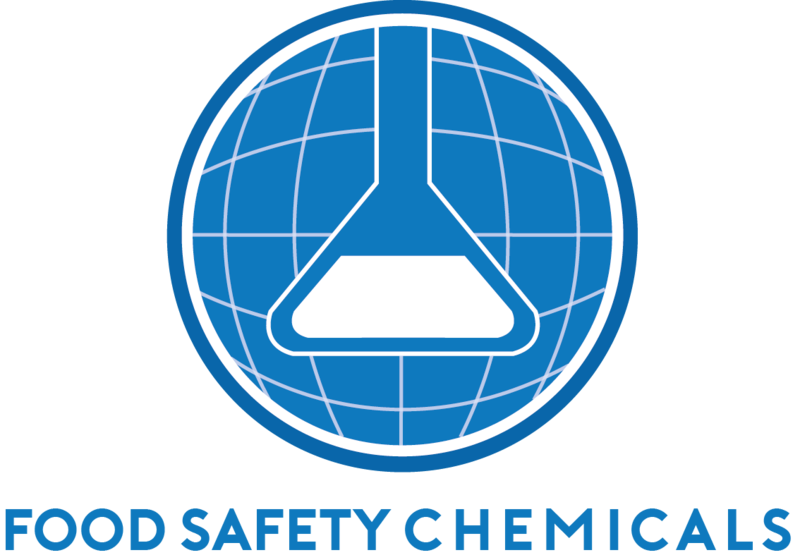 At Food Safety Chemicals we have highly knowledgeable office staff, a modern laboratory for product development, hard-working colleagues in the factory ensuring everything runs without a hitch, contemporary label design, packaging, shipment preparation and national/international dispatch. We invite you to explore the many cleaning products and business-building solutions on our website. Then contact us to see how we can help your business grow!